We’ve had quite a few customers ask us about the future of the fun-loving, popping sensation we all know as bubble wrap. It seems there is a rumor going around that bubble wrap will no longer be made in its current format. We did some research and came across an article that will reassure all the kids and kids-at-heart. Bubble wrap is here to stay. It’s an important resource in the pack and ship world (something dear to our hearts at The Mail Box Store), so its very unlikely that we’ll ever see a time–in the near future at least–where bubble wrap doesn’t exist. So where is the rumor coming from? 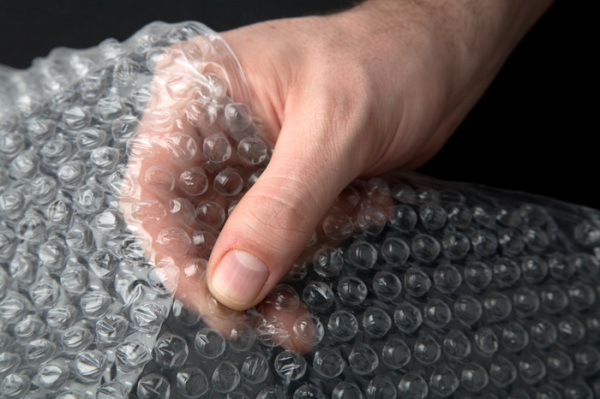 People are probably hearing about a new product from Sealed Air that has changed the design of bubble wrap. Their new product allows air to flow between the pockets (“bubbles”). The obvious benefit is also the chagrin of every bubble-popping toddler: the bubbles don’t pop, which keeps the sheet intact and better protects the product.